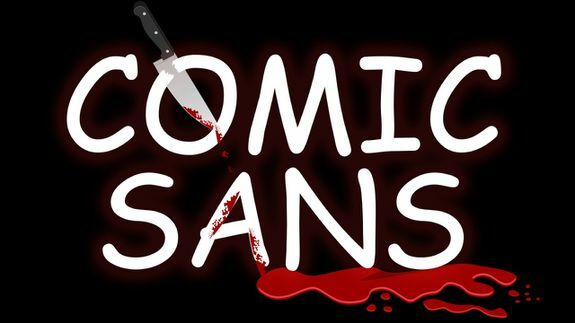 A New Version of Comic Sans Actually Looks Pretty Cool - trendistic.com: ever tried. ever failed. no matter. try again. fail again. fail better.